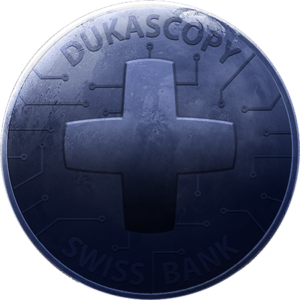 Dukascopy, a Swiss-based online bank and forex broker, has decided to take a step forward in financial services innovation by integrating the use of cryptocurrencies and blockchain technologies into the range of services provided to its clientele. I take this big event as a historic milestone for both the blockchain industry and the traditional banking sector. For now, the token is not listed on any exchange. 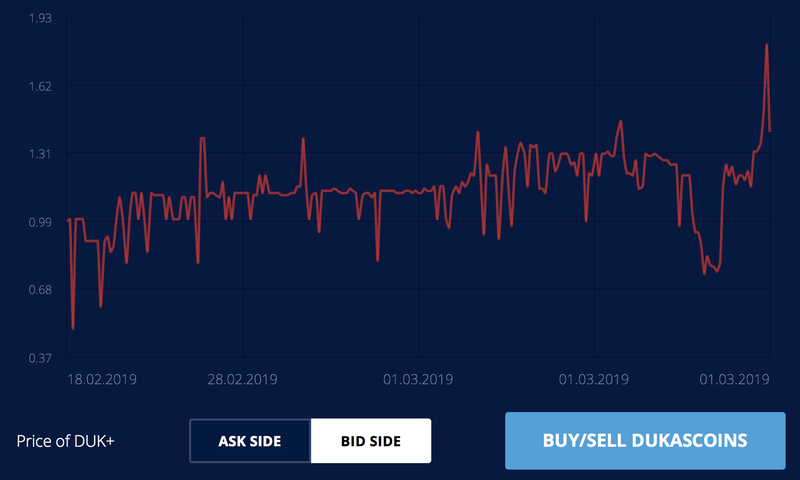 The trading of this cryptocurrency takes place on Dukascopy’s internal platform. According to the whitepaper, For each new client who opens a Mobile Current Account, 20 Tokens will be issued: 5 to the client, 5 to the introducing agent and 10 to the bank. 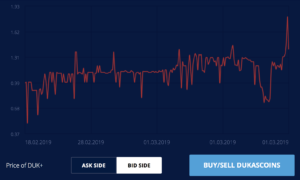 While the DUK+ is a token that serves as a means of payment and speculative asset, Dukascopy plans to issue another token called Dukasnotes, which will function as a stablecoin. Currently there is no specific date of launch of the stablecoin; however, it is known that it will be backed by fiat currency guarded by the bank and will have a unique identifier, so that while the DUK+ are ERC-20 tokens, the Dukasnotes could be tokens of different architecture (maybe ERC-721? ).